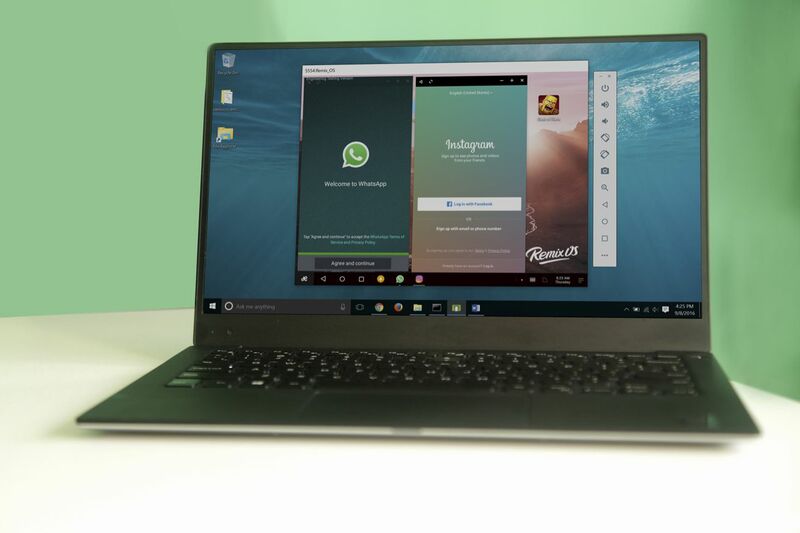 Remix OS is basically a desktop version of Android, with floating windows and a start menu-style app drawer. So, it makes sense that creators Jide would make it as easy to use on a desktop. Enter Remix OS Player — a free, downloadable emulator of the OS for Windows. It's always been fairly easy to get Remix OS on a Windows device by booting from a USB stick, for example, but with the Player you simply download it as .EXE. Remix OS Player is based on the virtual machine in Android Studio and runs inside a dedicated window. It's based on Android Marshmallow (6.0) and comes with access to the Google Play Store. Jide recommends using it primarily as a gaming emulator, letting you play Android titles like Clash of Clans straight from your Windows desktop. There are some very accessible spec requirements (Windows 7, Core i3 processor, 8GB of storage, etc), but Remix OS Player is basically a very simple package to use.